Sheena practices in Burr & Forman's commercial litigation group, focusing on representing individual and corporate clients in a variety of civil litigation matters including breach of contract disputes, construction disputes, lender liability disputes, creditors' rights disputes and products liability disputes. Sheena also practices in the firm's appellate practice group and has briefed numerous appeals in both state and federal court. Sheena also has experience in admiralty and class action litigation and title insurance claims and litigation. In addition to her law practice, Sheena has also served as an adjunct professor of legal drafting at the University of Florida Levin College of Law. 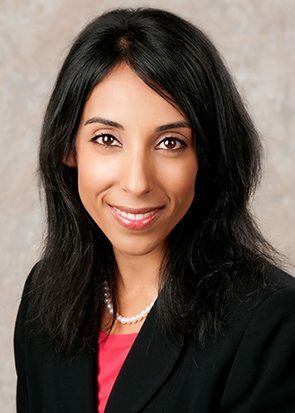 Sheena is a member of the Florida Bar Association and the Orange County Bar Association. She is admitted to practice law in all Florida State Courts; the U.S. District Court, Southern District of Florida; the U.S. District Court of Appeals, Eleventh Circuit; and the U.S. District Court, Middle District of Florida.